Killing Beats Dot Com Do you dare to kill that beat ? Do you dare to kill that beat ? Another week and another episode of Sharam’s official podcast has been released. Use hte buttons bellow to listen the online stream (give it few seconds to load) online or download from the offical direct download link. 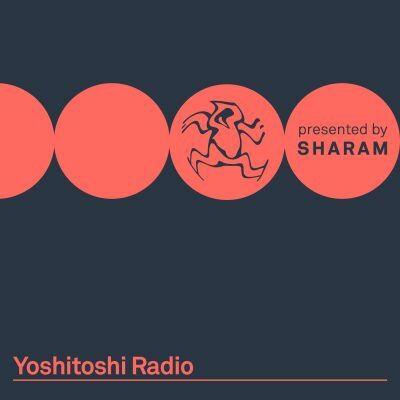 Yoshitoshi Radio, the new radio show from Sharam, puts a strong emphasis on Yoshitoshi, the label that Sharam has helmed for over twenty years and which to this day operates on the cutting edge of dance music. Comprised of live DJ sets, studio mixes, and guest mixes from Yoshitoshi artists, the program serves up underground house and techno mixes packed to the brim with promos, exclusive material, and world premieres. You heard it first on Yoshitoshi Radio.